Lauren Price has been on Facebook (FB) for eight years and claims she frequently saw political ads on the social network during the 2016 election. She is suing the companies on behalf of other US Facebook members whose information was also collected by Cambridge Analytica, a data firm that worked with the Trump campaign. On Friday, it was revealed that data analytics company Cambridge Analytica collected information about 50 million Facebook (FB) users through a Facebook survey, and used that information to try and influence voters in the 2016 US presidential election. On Tuesday, Facebook (FB) investor Fan Yuan filed a lawsuit against the company in federal court on behalf of other investors. The suit claims Facebook made "misleading statements" and neglected to disclose details about third-party access to data, which caused the company's stock price to fall significantly. "The most direct liability is against Cambridge Analytica. We believe they have violated a host of city, state, and federal laws," said Edelson. 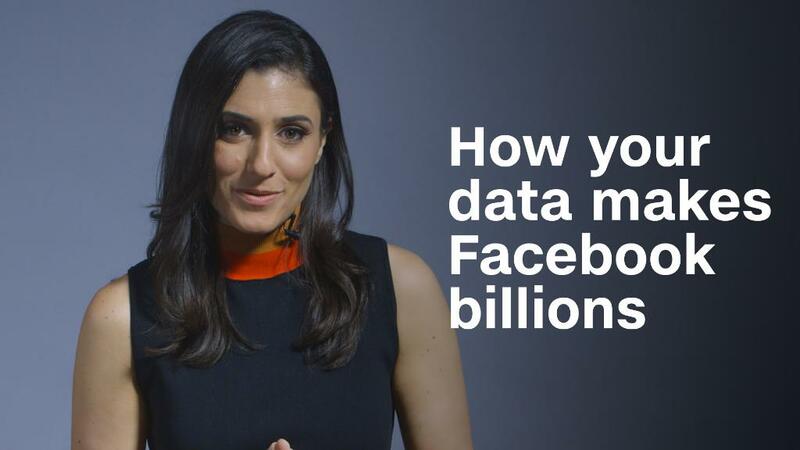 "The case against Facebook is less direct. On the surface, many believe that Facebook acted, perhaps, negligently. We believe we will be able to provide more context to how Cambridge Analytica fits Facebook's overall business model."